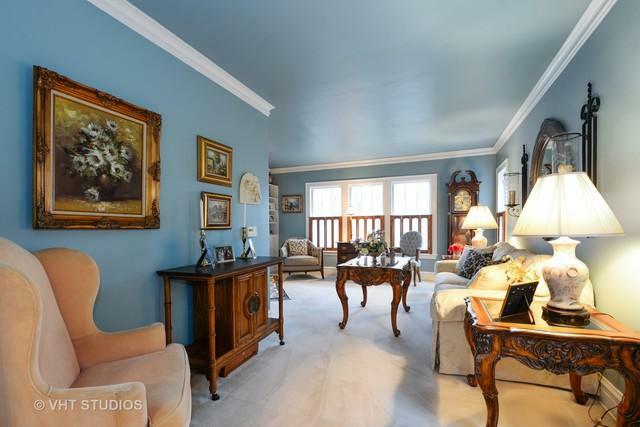 Charming Queen Anne Bungalow in the heart of Edison Pk, beautifully maintained & decorated. 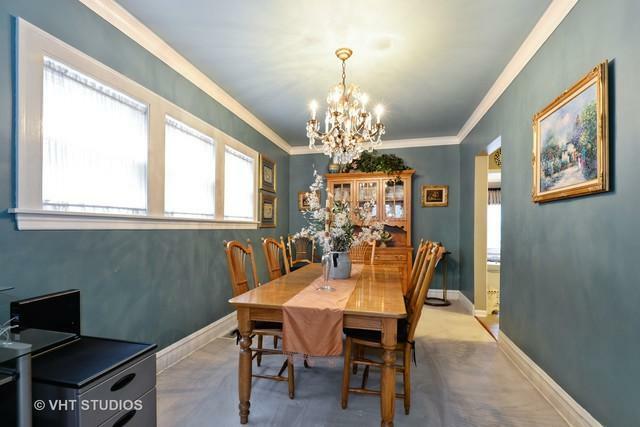 Original bungalow detail-crown molding, hardwood floors & built in cabinetry. 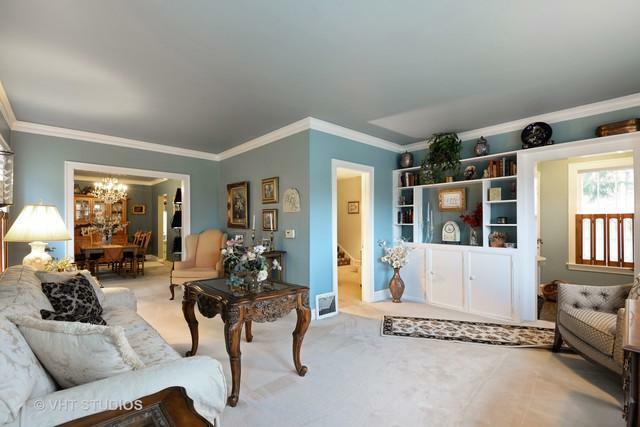 Large 'L' shaped living room & formal dining room. White cabinet kitchen w/ granite counters, stainless appliances & adjacent breakfast room. The first floor bath was redone 4 years ago with new floor & wall tile. 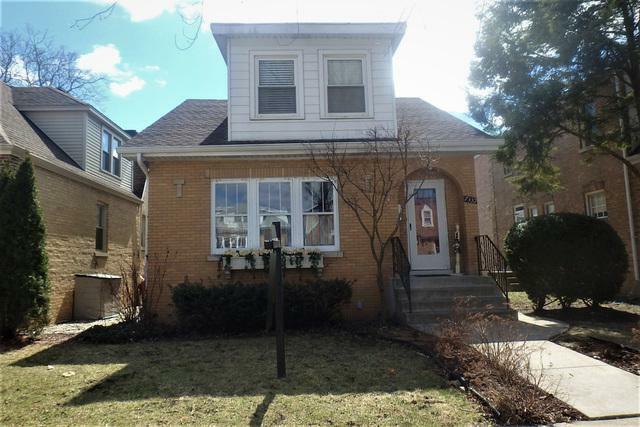 3 Bedrooms & a full updated bath on the 2nd level. Large unfinished basement w/glass block windows, flood control system & exterior access to the large fenced yard offers room for expansion. Large deck & 2 car garage + newer sidewalks & front stairs. Most windows are replaced on both floors. 4 blocks to Ebinger School, 1 block to Brooks Park. Walk to Edison Pk restaurants & Metra.